Hire a Kissimmee criminal defense attorney. Our law firm has deep roots in criminal defense and represents clients charged with almost any type of charge, ranging from assaults, domestic disputes, conspiracy, theft and battery crimes. Call us for a free and confidential consultation. Contact here a DUI attorney in Osceola County. Click here or call us at our local number above. We have 22 office location throughout the state of Florida. 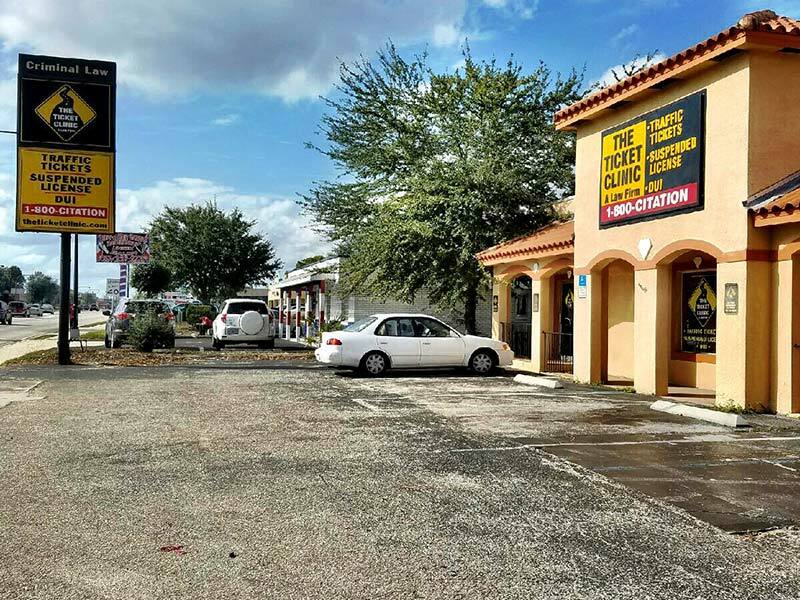 We service all counties in the State of Florida, with a convenient location for you in Kissimmee, to get represented right now by a DUI defense attorney in Osceola county. Many people receive DUIs all over Florida but not everyone deals with them the same way. Most people pay the fines, thinking it is the best option. DUIs go on your permanent record and result in points added to your driver’s license, higher insurance premiums, driver license suspension and revocation, court fees, jail time, community service, mandatory classes and more! Hiring a local attorney is important. Knowing the people involved and the area where the charges were issued can make a big difference. While this may be a first DUI or arrest for you, our DUI defense lawyers in Osceola county have been down this road many times. We have successfully handled over 1 million cases throughout the state. This is familiar territory for us. We have the right DUI defense lawyer in Osceola county to guide you through the system to ensure the best possible outcome for you.